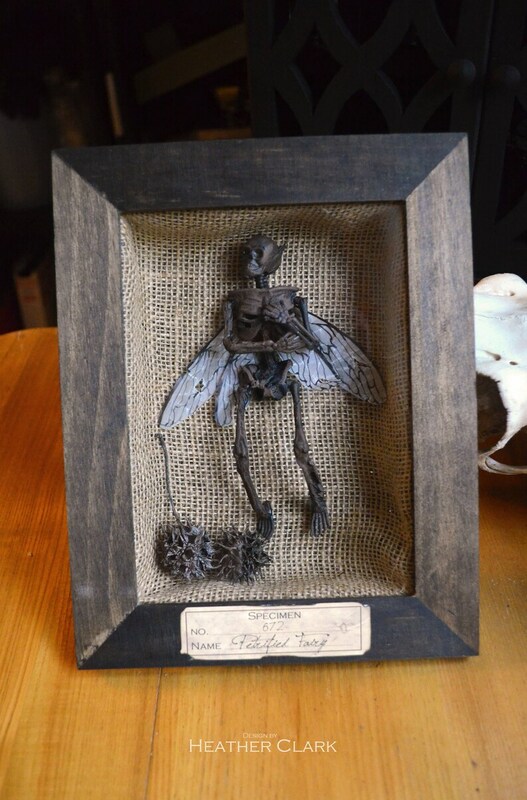 Add a little fantasy to your collection with this mummified specimen from the fairy kingdom. 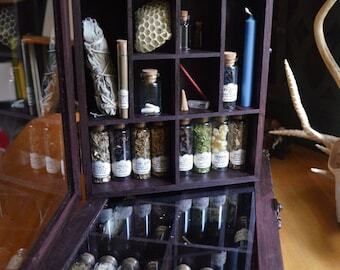 The fairy features mummified flesh and bone, translucent and decaying wings, burlap and dried sweet gum balls, an antique mad scientist specimen label, and a stained wooden shadow box display. Display measures 9.5 X 7.5 X 2 inches and ships within one week. Natural Buffalo Horn Mug "The Shaman's Tankard"
Photos don’t do this beauty justice! I purchased this as a gift for a friend who loves fairies, and it’s perfect. Absolutely worth the wait. Thank you! Love it! It's so cool! Wrapped perfectly and fast shipping, thank you! The detail is amazing. Love it! Customer service is impeccable. Couldn’t be happier. We accept payment via credit card, Paypal, and Etsy Giftcards. 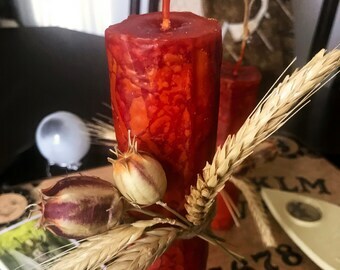 Unfortunately we are no longer able to accept payment in the form of spells or hexes. Please contact us regarding refunds or replacements of your order. We will gladly accept refunds within 7 days of receiving your item and cancellations within 2 days of initial purchase. All vintage clothing purchases are final so please message us with additional questions about sizing if you are unsure, we can even send extra photos if necessary! All Custom order purchases are final. Refer to individual listings for shipping prices and policies. Contact us prior to placing an order if you would like an estimate on shipping outside of the US. Made to order and Custom made orders will take extra time, please refer to our personal messages for ship times and dates.